With the third season of Sherlock fast approaching (January 19th), I thought I would explain why Sherlock is such a magnificent show that everyone should watch. You have a month and 19 days to catch up if you haven’t watched seasons one and two…get on it. 1. I mean nothing against American shows, but part of why Sherlock is so amazing is because it’s British. Sherlock Holmes and John Watson are British, they live in London, it only makes sense for the show to remain true to it’s roots. The fact that Sherlock is positively brimming with Biritishness is what makes me love it far more then Elementary. 2. Sherlock Holmes is the greatest detective to ever exist and the greatest detective story ever told. For the show to live up to such a legacy you need phenomenal writers. Steven Moffat and Mark Gatiss are two geniuses that are perfect for the job. They have a track record that lives up to Sherlock Holmes’s legacy. 3. Jim Moriarty. A good villain is one that is just as interesting and thick as the main character…if not more so. Moriarty is the worlds only “consultant criminal”, the perfect rival for Holmes, the worlds only “consultant detective”. Moriarty is an unhinged mad man criminal with frightening brain power on par with Sherlock’s. He is the Joker to our Batman. 4. I like that Sherlock has 90 min episodes that end up being more movie like then show like. It gives the show a chance to dive deep into mystery’s, characters and plots. The best way to tangle up a show and make it interesting is to give it the time it needs to be breathtaking. 5. Benedict Cumberbatch as Sherlock Holmes and Martin Freeman as John Watson. 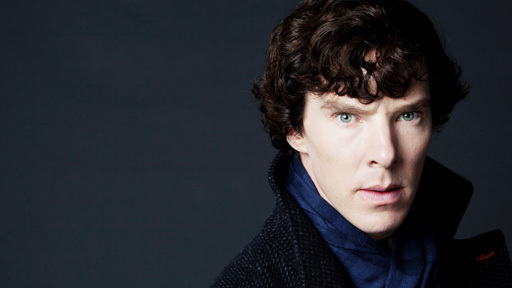 The stars of Sherlock are wickedly good actors. They bring Sherlock and John to life, making them believable and real. 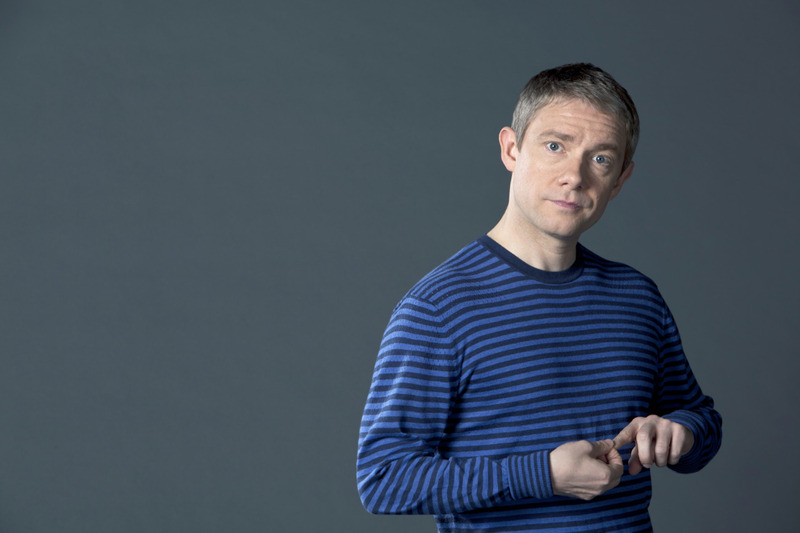 Benedict brings the eccentric brilliance to Sherlock without making him over the top, Martin brings the cool dignity to John while still making him a little awkward. 6. Out of everyone I have ever talked to about the show, no one has ever spoken ill of it. Ever. Now I’m sure there are people who don’t like the show (people with bad taste), but considering how often I talk about the show to people (practically everyone I ever interact with, ever), the fact I have heard of no one who disliked it is pretty amazing. 7. Sir Arthur Conan Doyle weaved intricate and spell-binding mystery’s when he wrote Sherlock Holmes. It’s not an easy feat to keep people on their toes and to create such complex and amazing plots. The fact that Sherlock keep you guessing and brings the complexity of Doyle to the show is just another way it’s impressive. This entry was posted in Uncategorized and tagged Arthur Conan Doyle, Benedict Cumberbatch, Mark Gatiss, Martin Freeman, Sherlock, Sherlock Holmes, Steven Moffat, Watson by itsbeckys. Bookmark the permalink. Totally agree with everything you said. Sherlock is an incredible show and I eagerly await the next installments. The producers, who are big fanboys themselves of Sherlock Holmes, took great painstaking efforts to stay true to the original material and the style in which they were written while bringing it into the 21st century. Sure there may be a few embellishments but nothing to distract from the story. A lot of love went into making the films. I consider them films due to their length and quality. The stories and the way they are told through the actors hold your attention until the very end. I have been a Sherlock Holmes fan since I was a kid watching the old Basil Rathbone films with my dad. In my opinion Sherlock is quite possibly the best version yet. And as a big fan of both Benedict Cumberbatch and Martin Freeman, I need to mention them. Their chemistry as Holmes and Watson is spot on brilliant. 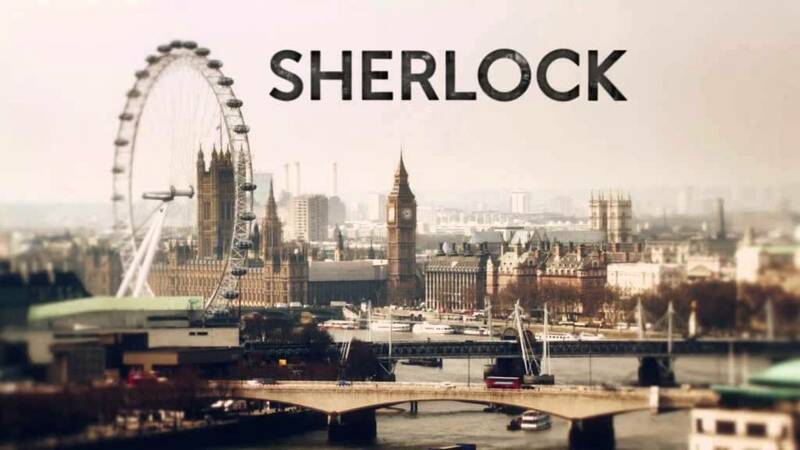 Anyone who loves a good detective story needs to watch Sherlock.